Saluki Athletics has raised $ 17,175 from 101 gifts! 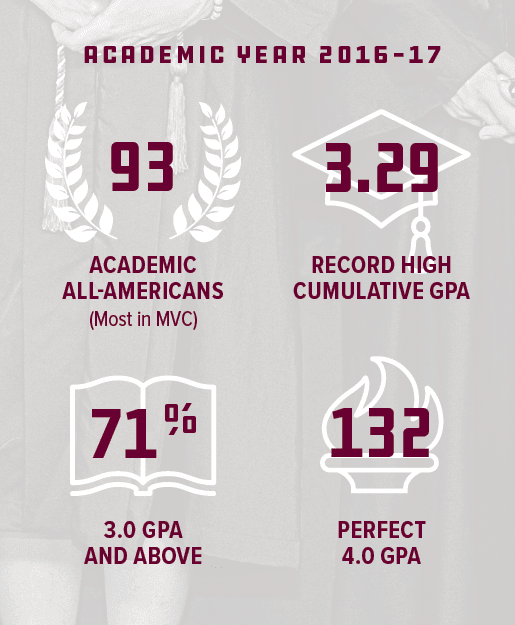 The mission of the Saluki Athletic Scholarship Fund is to annually support the cost of providing scholarships to Saluki student-athletes. Donations to the SASF help provide athletic and educational opportunities to more than 350 student-athletes in 16 intercollegiate sports, fostering excellence both on and off the field. On #SIUDAY OF GIVING, March 7, Saluki Athletics asks you to support one of these intercollegiate sports directly. Athletics has established sport-specific giving clubs, increasing the awareness and ease of giving for former student-athletes and the SIU community. Give-A-Gift today and Give the Gift of Experience to a Saluki!